The sales stats are in for the majority of the month of August (July 29 – August 25) on the XBLA marketplace and they certainly make for interesting reading. With new releases including Brothers: A Tale of Two Sons, Charlie Murder and Cloudberry Kingdom, players were given a multitude of new games to try out in August, not least because of the Summer of Arcade promotion running throughout the month. Of the new releases, (where player statistics were made available) Charlie Murder, which received a Metacritic score of 77, seemed to lead the way with a total of 27,629 new players. 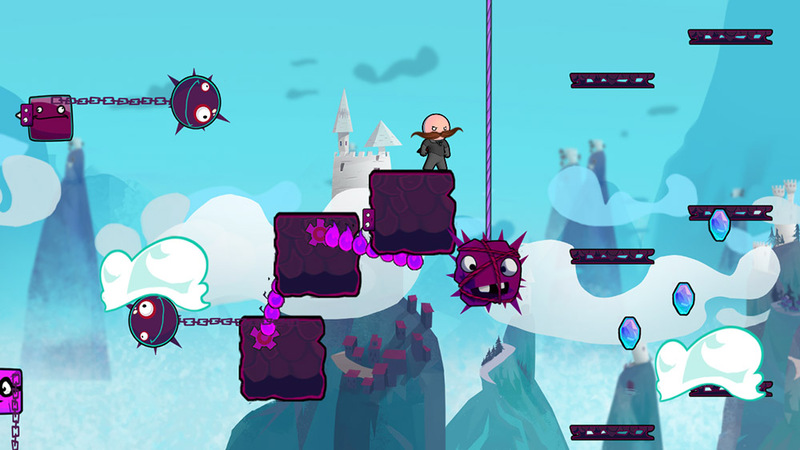 Cloudberry Kingdom, on the other hand, seemed to only manage to attract 6,990 new players to the platformer. 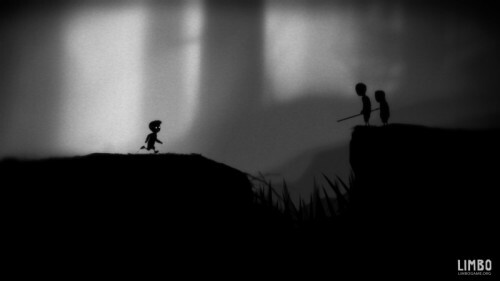 Other new releases included Narco Terror, whose leaderboards were limited and Brothers: A Tale of Two Sons, which did not have any available leaderboards from which to assess its popularity, unfortunately. XBLA staple Minecraft had the most combined amount of players, levelling out at 7,115,315. Despite this, it did not attract the most new players this month as that honour was awarded to Doritos Crash Course 2, with an impressive 181,642 new players flocking to the free-to-play game in August. Where DLC is concerned Pinball FX 2 seemed to dominate the leaderboards yet again with 19 pieces of DLC up there in the ranks. The Star Wars DLC for the game managed to pick up 1,518 new players throughout the month as well. 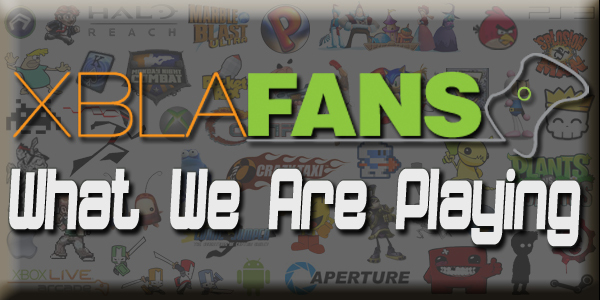 For the full XBLA sales roundup for the month of August, be sure to head over to Ryan Langley’s blog at Gamasutra.